During their time at Culloden Primary, the children will get to know a range of adults and learn to understand their different roles and responsibilities. All the staff working at Culloden Primary share the Paradigm Trust belief that all children can be supported to achieve highly, both in academic subjects and in broader areas of learning. 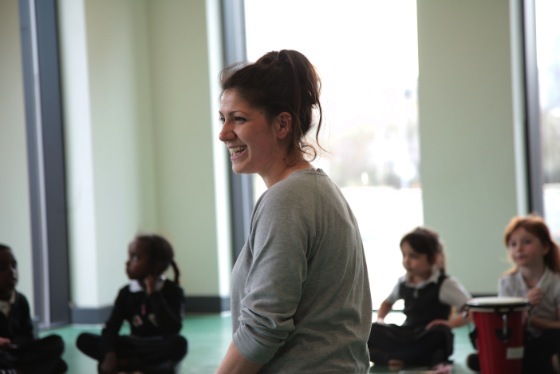 Paradigm Trust provides extensive, high quality training and development for all staff, helping to ensure that the adults are well prepared to support children to achieve their ambitions.